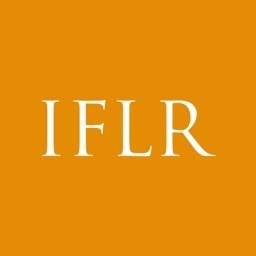 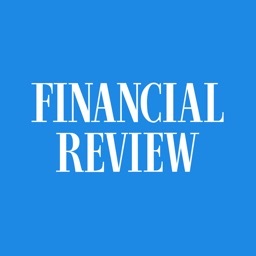 The Australian Financial Review App - The Daily Habit Of Successful People. 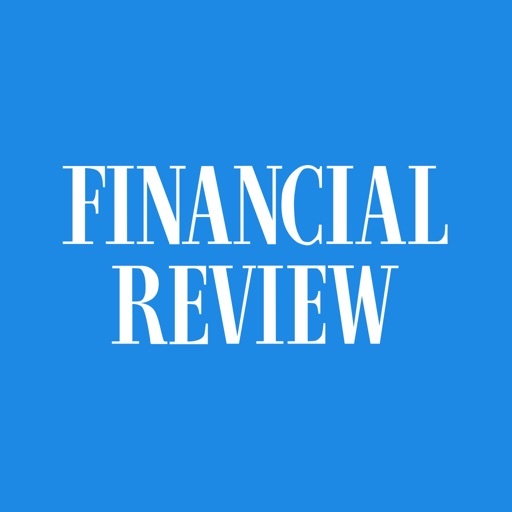 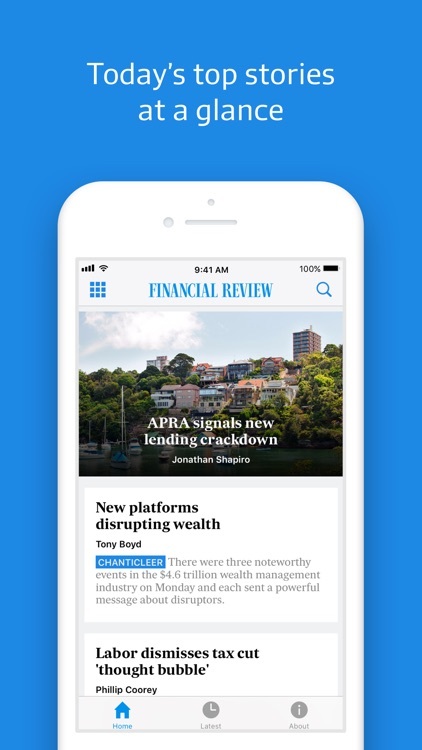 Named Newspaper App of the Year at the 2016 PANPA Awards, The Australian Financial Review app delivers curated commentary and analysis in Business, Politics, Markets, Technology and much more. 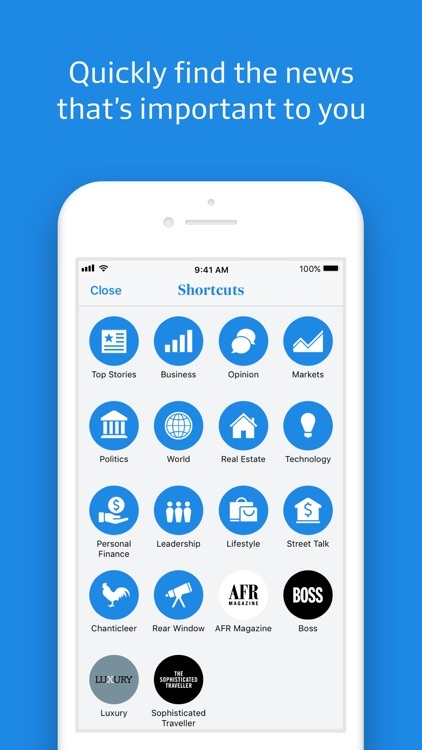 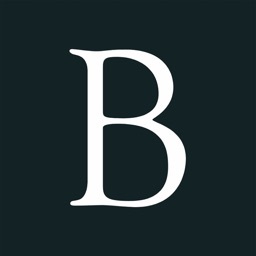 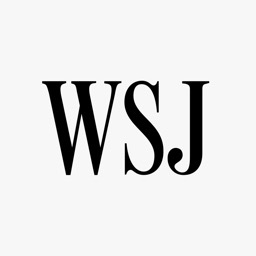 - Access to stock quotes and market data. 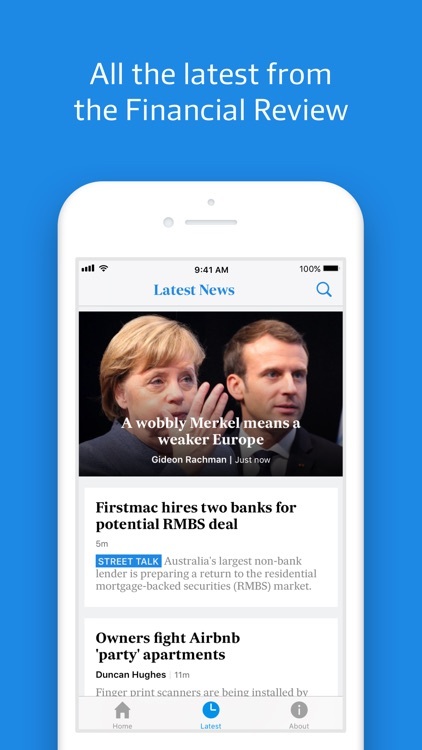 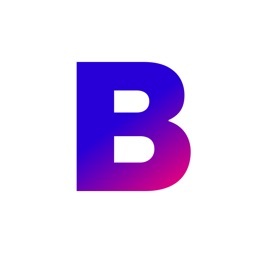 - The app's smooth experience gives you access to all the latest news and a snapshot of our best magazine content. 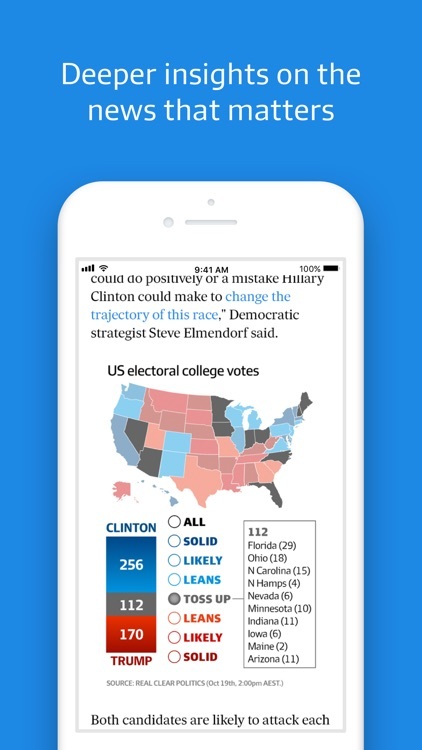 No matter what device you're on, the app will let you know when there is a big story breaking using push notifications. 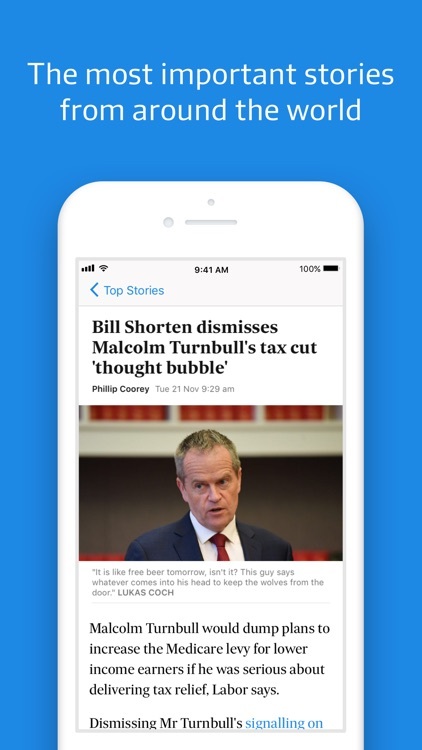 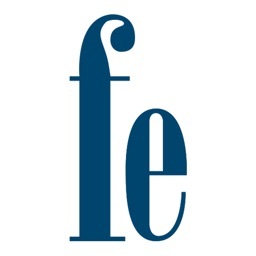 The app is free to download, and you can unlock unlimited access to all content with a subscription directly through Fairfax Media, or make an in-app purchase through the App Store.